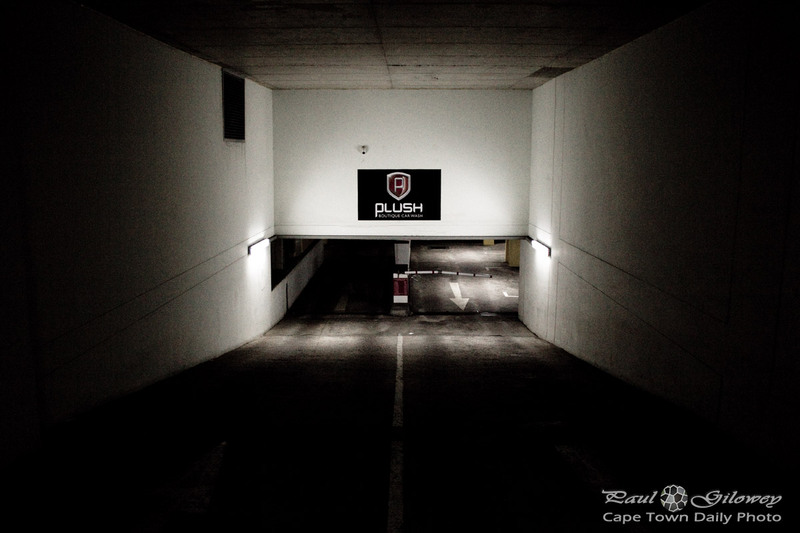 Posted in General and tagged dark on Wednesday, 19 November, 2014 by Paul. 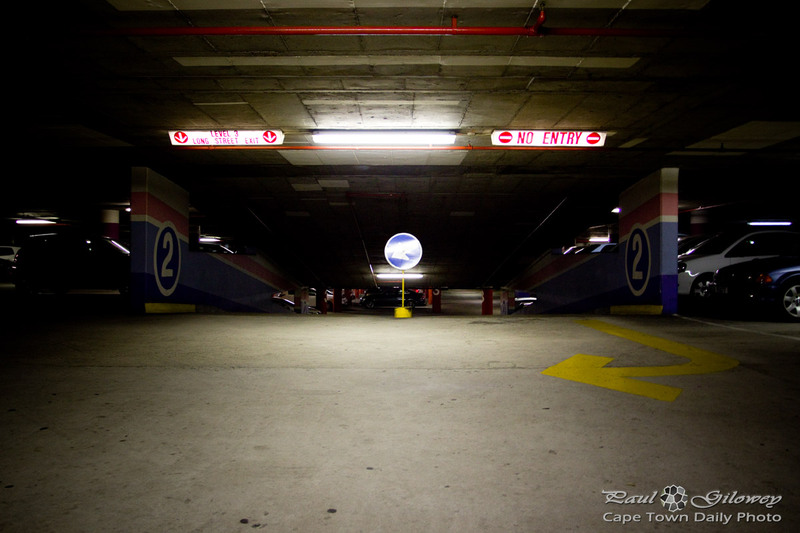 Posted in General and tagged dark, garages, parking, underground on Friday, 7 February, 2014 by Paul. 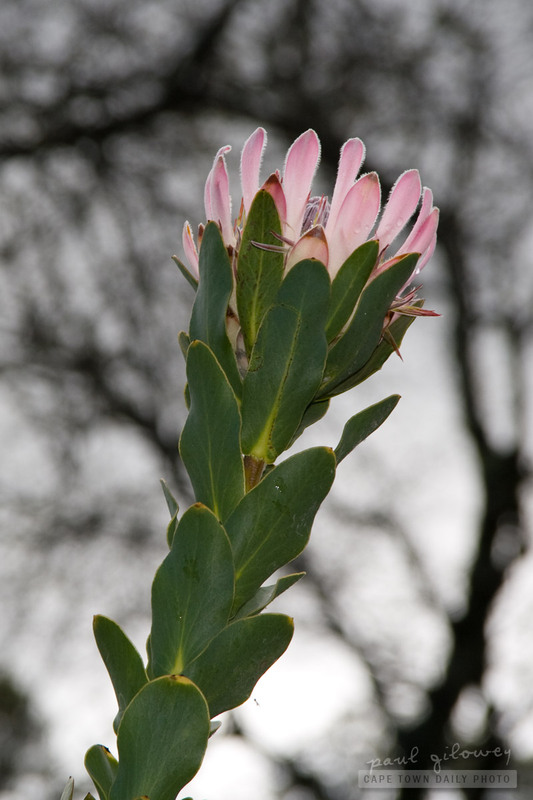 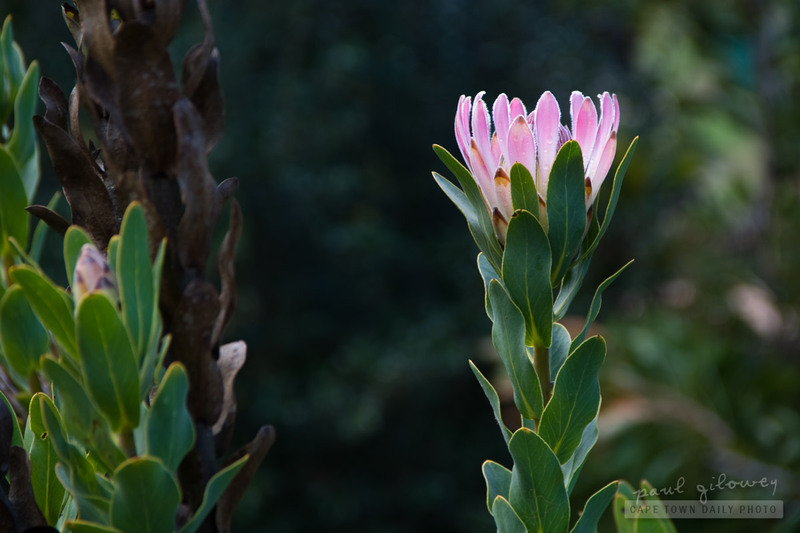 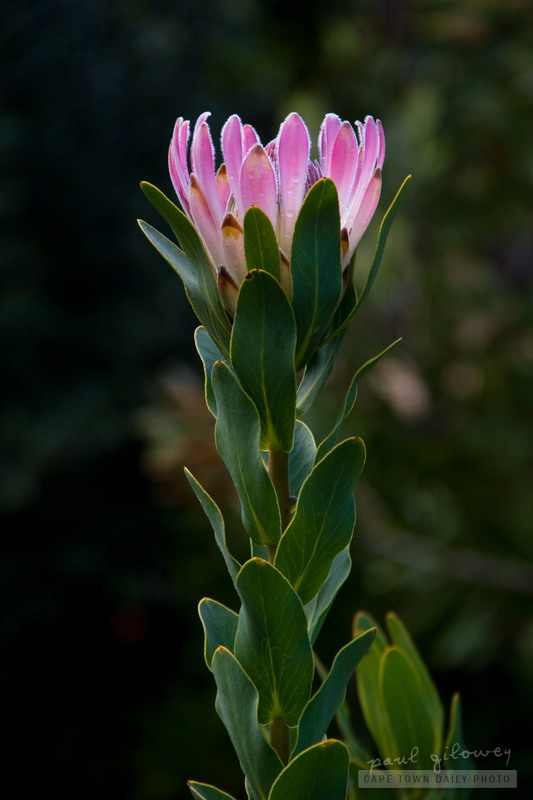 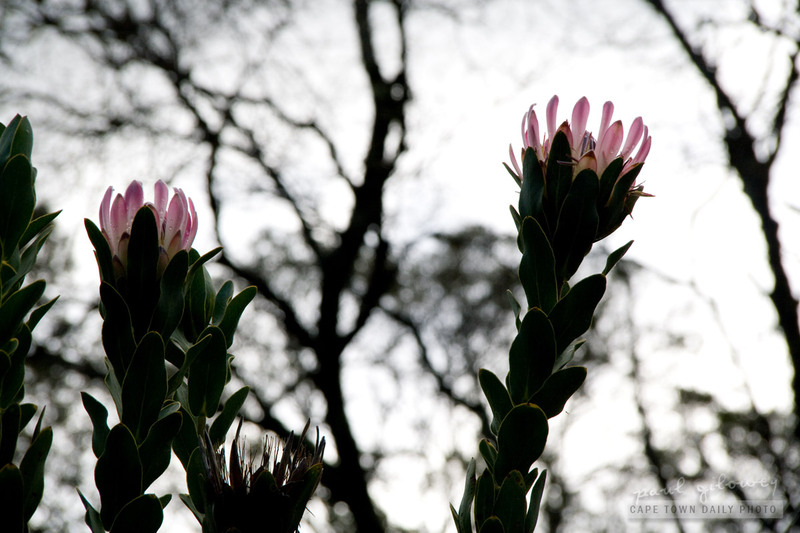 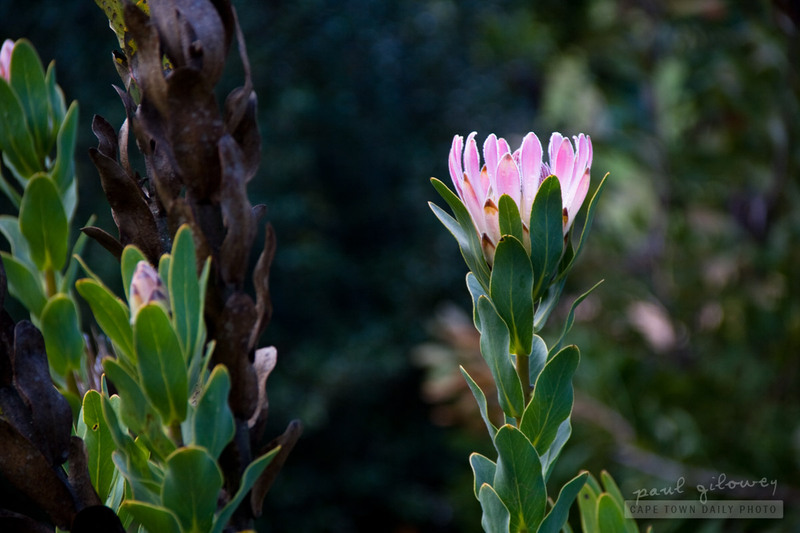 Posted in General and tagged dark, flora, protea on Friday, 16 September, 2011 by Paul.